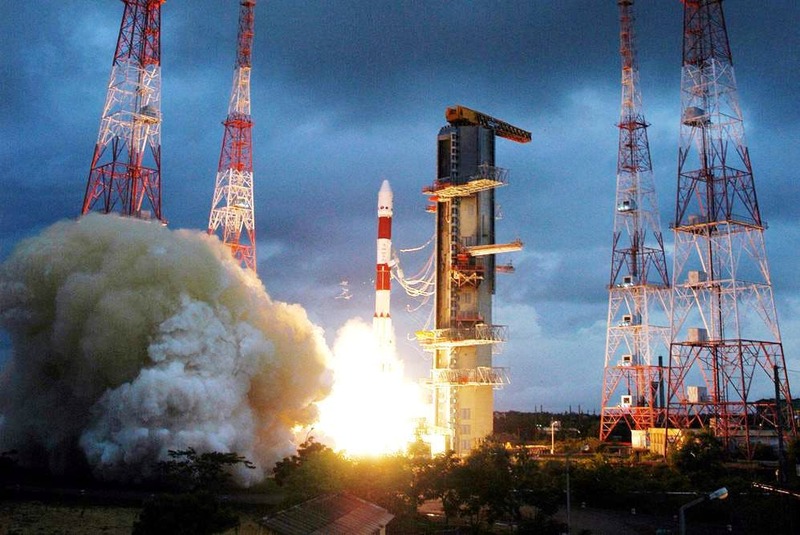 Head To This Public Gallery To See The Rocket Launch In India! Space Equipment launches have been a private affair in the country with only the invitees able to feel the excitement whenever any major launches of a satellite has been done from Sriharikota; but this is all gonna change with the inauguration of the first public viewing gallery in the Launchpad campus from ISRO. The gallery can seat up to 5,000 at a time and all safety measures have been taken to ensure the complete journey with a guided tour from the initial moments until the last moment. Satish Dhawan Space Centre will be equipped with an interactive rocket museum and gardens that are part of the outreach program and nourish more homegrown scientists in this field. This will be a true experience that we Indians were missing from a long time though NASA in the US had started a long time ago on a large scale. So, let's be part of history!! Entry is free and requires registration via a portal with a government recognised ID Card. The space museum will trace the history of ISRO since its inception in 1969 and have six sections on its history, the technology and applications. Ample cafeteria and other amenities that will be a launchpad for space tourism-related trip in India with focus on family day trips!